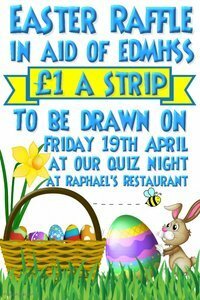 Our annual tradition of an Easter Raffle at EDMHSS has come around again, and our friends at Raphael’s have once again kindly offered to host a quiz night to raise funds for us, as well as letting us draw our raffle at their lovely restaurant at Hampton Ferry. 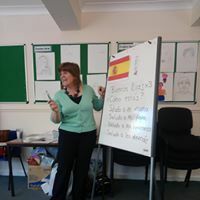 If you’re interested in buying tickets, please come and see Sally in the office. 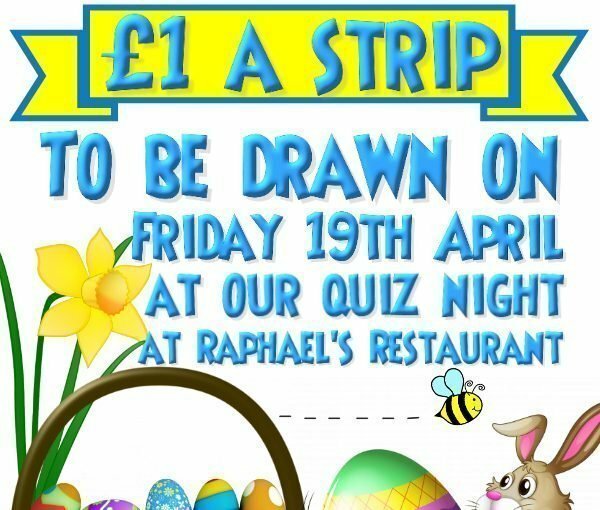 If you’ve already bought tickets, by all means come along to Raphael’s for the draw on Friday 19th April!